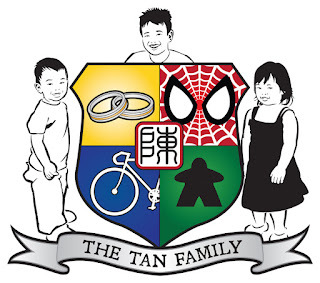 Tan Family Chronicles: About us! 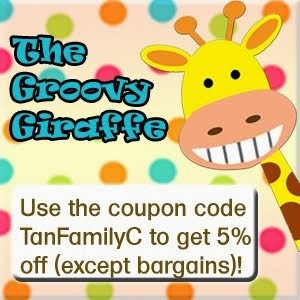 Welcome to the Tan Family Chronicles! Pamela is currently a full-time working mum, who indulges her passion for board games by importing them and selling them online at www.MyFirstGames.sg. 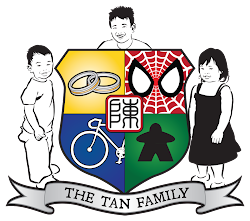 Other than having a deep interest of playing strategy board games, Pamela enjoys various outdoor sports together with her husband and kids, as well as enjoys collecting Spiderman and other superhero action-figures. She makes it a point to create hard copy photo book collections of her family and takes the time to maintain a personal blog at www.TanFamilyChronicles.com. Not sure if you should consider blogger marketing? Read this!